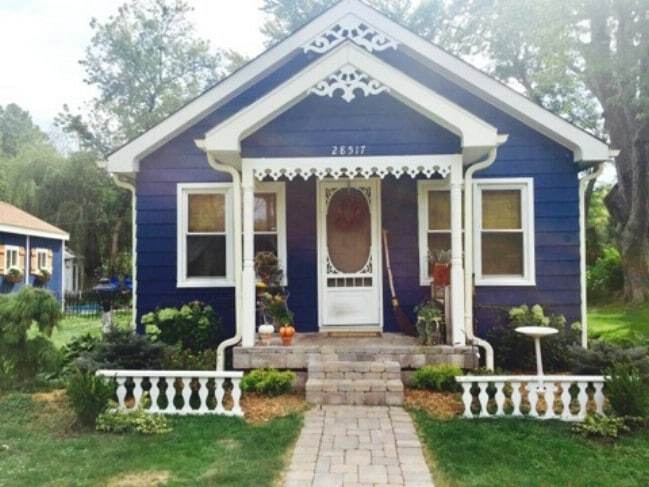 In October of last year, I shared a tiny house project which knocked a lot of our readers’ socks off. 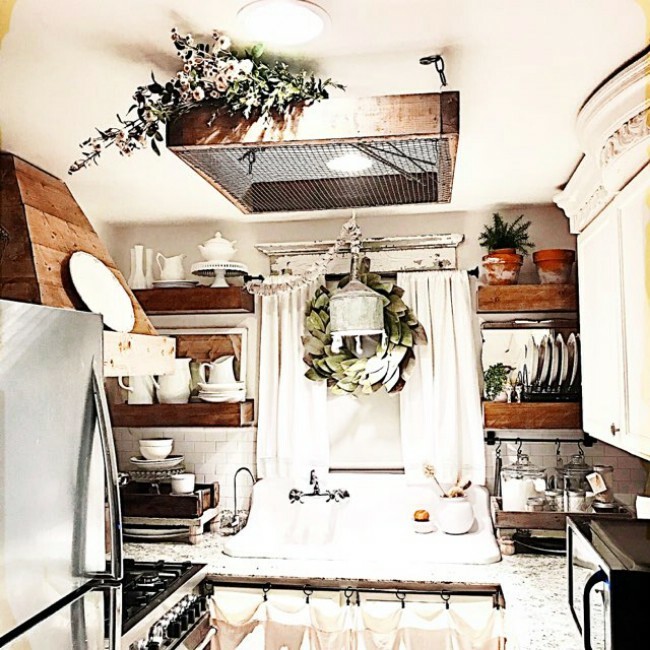 Click on that post and you can see how Mickie Johnson turned a crumbling old shack into a beautiful tiny house which anyone would envy. It’s like night and day. 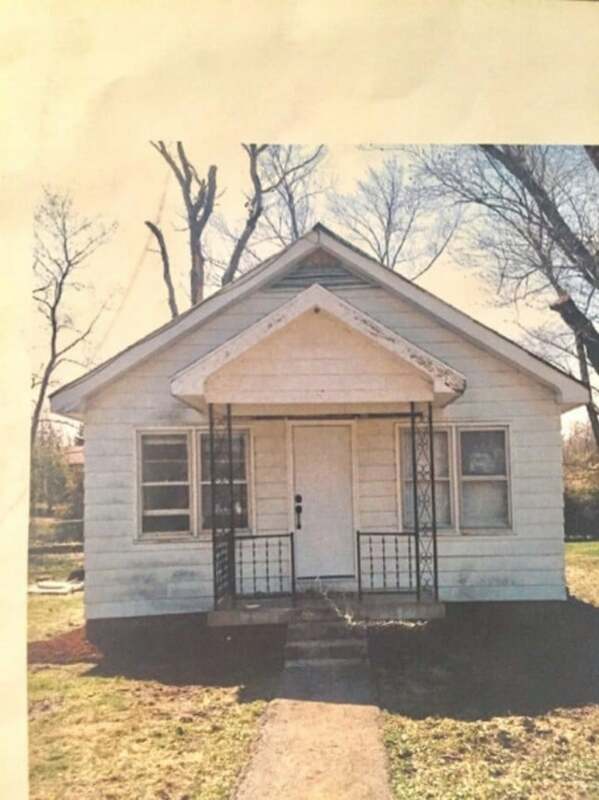 It’s hard to believe this is the same building, though obviously it is. Mickie dropped us a line recently to let us know that work has continued on the tiny house. Here are some updated pictures which showcase the stunning transformation of the interior since last year. Again, start by checking out the original post if you haven’t yet. Then come back and take a look at these shots. A feeling of brightness and openness suffuses the kitchen, with some darker wood contrasting with the white theme. 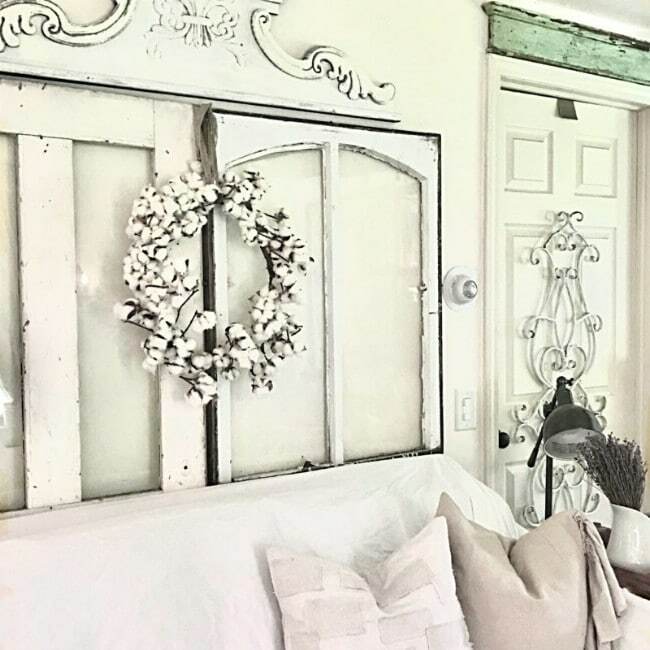 White on white is really in vogue right now with tiny houses. Here you can see it utilized to its fullest, creating an elegant rustic ambiance. 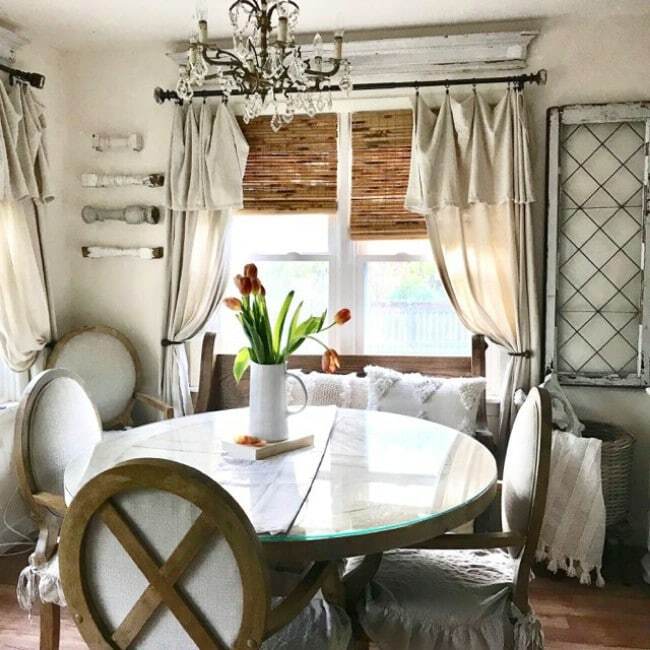 While there is a lot of white in the living room, browns, and greens help to break up the space and provide some grounding for the eye. 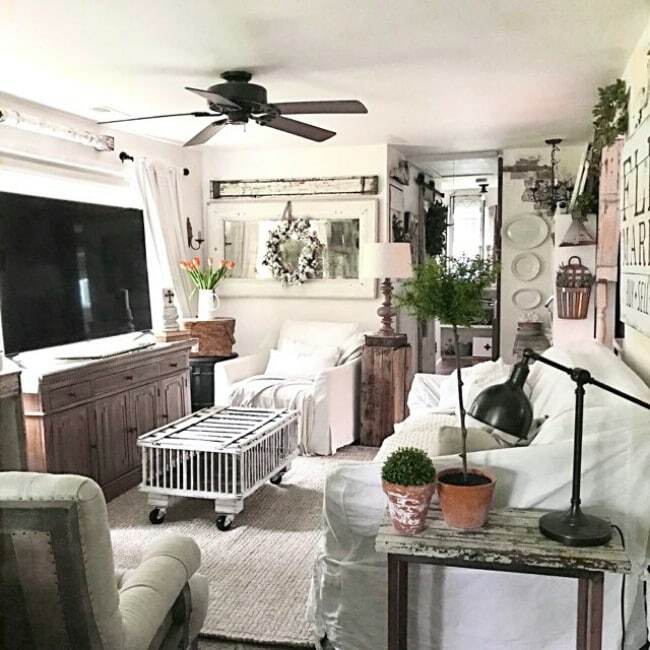 You can admire how every item of furniture and décor was chosen for its rustic effect. 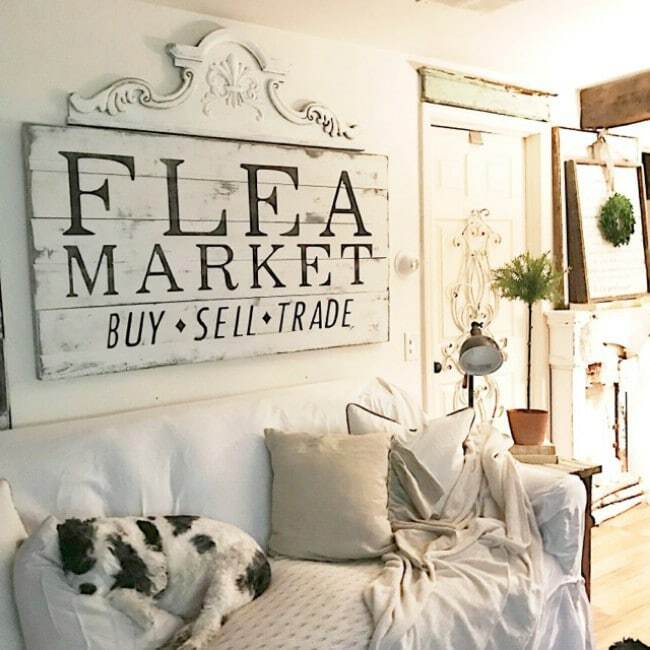 The “Flea Market: Buy, Sell, Trade” sign is a focal point in the living room. Funny, even the dog fits in here like he is part of the décor. I almost missed spotting him as a result! 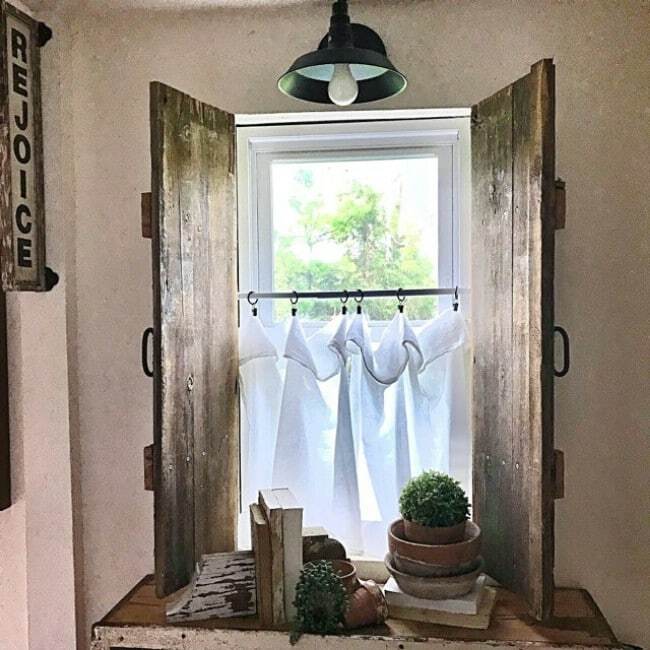 A sign reading “Rejoice” reminds us to enjoy the breeze coming in through the window and to appreciate every lovely detail in this amazing little cottage. It must be wonderful being able to enjoy meals at such an elegantly-appointed table! The outside of the cottage doesn’t look like it has changed much. But then, I wouldn’t change a thing. It’s perfect just as it is. 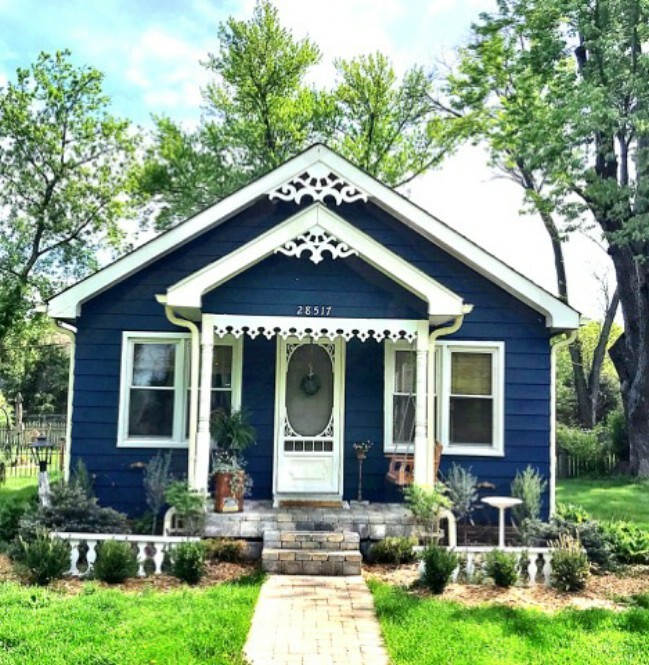 We really enjoyed having a chance to check out the updates to Mickie Johnson’s beautiful tiny cottage. Thanks for sharing with us, Mickie, and I hope you will send over more updates in the future!